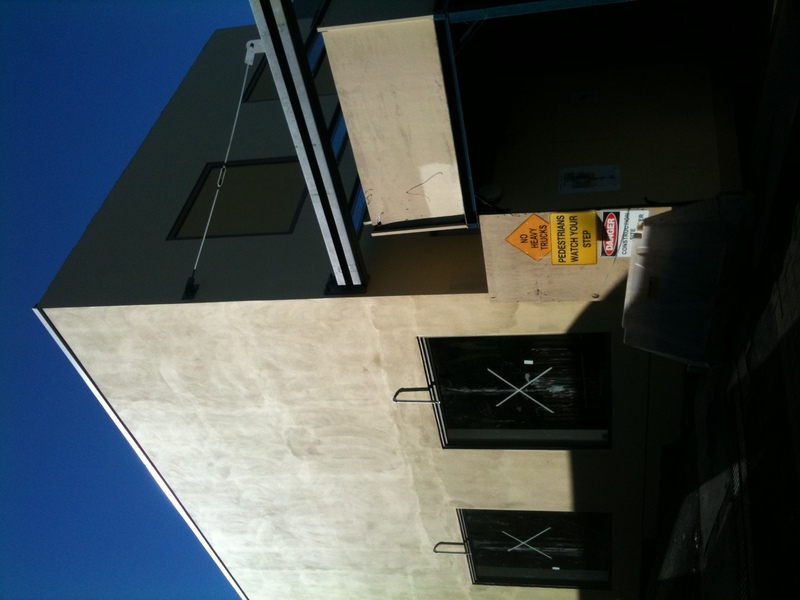 Work has been accelerating on the new Woolworths building in Leura. The Goodies supermarket has closed, leaving locals without a nearby grocery option until the new store opens. 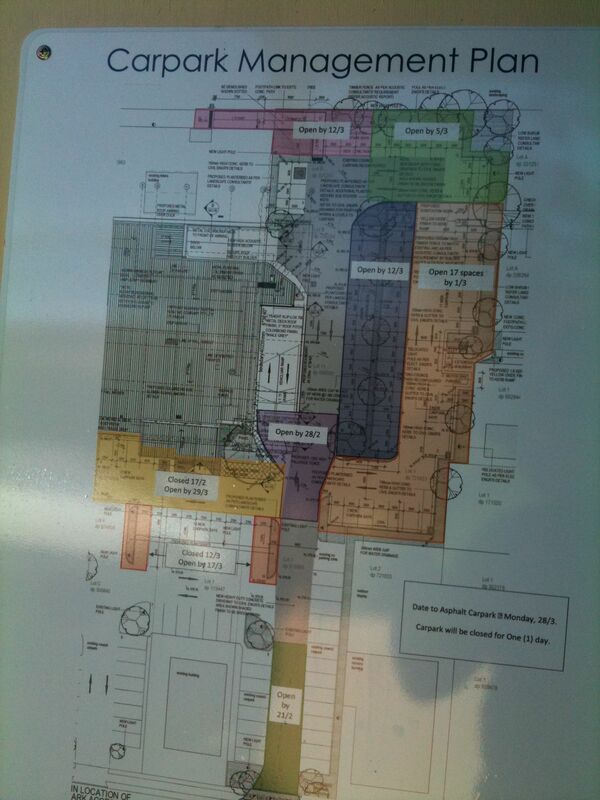 Current plans are for the new supermarket to open on the 14th of April. The two Goodies premises are being refitted, and the other new Mall facing shops are also well into shop fitting. All shops are let. Combined with renovations to the Old Post Office to accommodate a relocated newsagent, the eastern side of the Mall is a hive of building work, but completion will be here soon. This entry was posted on Wednesday, March 23rd, 2011 at 10:22 am	and is filed under News. You can follow any responses to this entry through the RSS 2.0 feed. You can skip to the end and leave a response. Pinging is currently not allowed.